The DVD attached to this issue brings you a pair of the world's most popular Linux distributions. 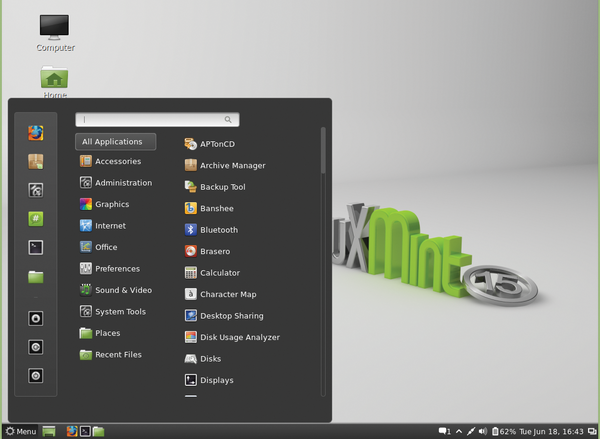 Mint 15 "Olivia" is the latest release from the ever-friendly Linux Mint, a desktop distro based on Debian and Ubuntu that keeps the emphasis on simplicity and ease of use. 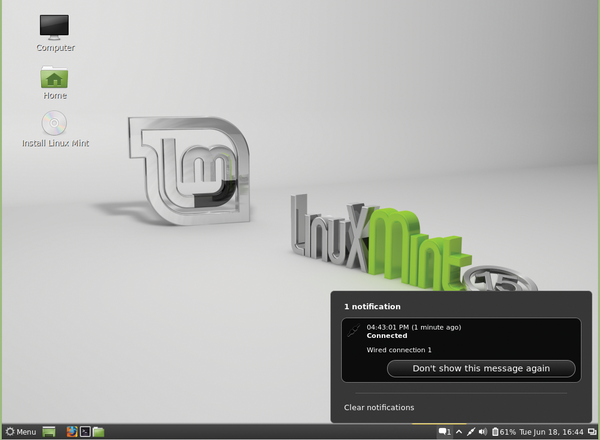 Mint tops the DistroWatch downloads list and describes itself as: "The 4th most popular home operating system after Microsoft Windows, Apple Mac OS, and Canonical's Ubuntu." 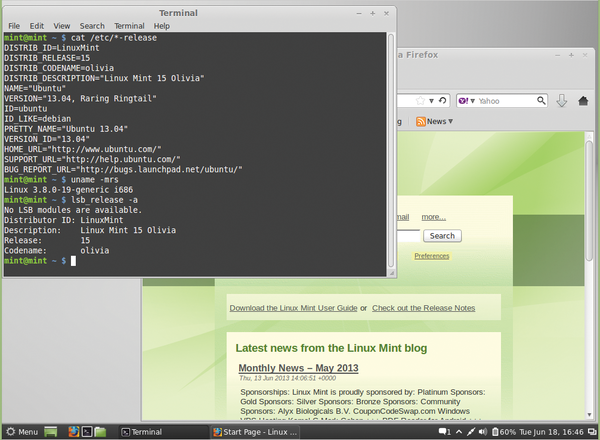 The Mint developers call Mint 15 "the most ambitious release since the start of the project." Highlights include a new Software Sources tool for managing software repositories, a new driver manager utility, and many improvements to the system and user interface. The version on this DVD comes with the popular Cinnamon desktop. On the other side of the DVD, you will find Debian 7 "wheezy." The vast all-volunteer Debian project is known for its stability, its huge and comprehensive software repositories, and its commitment to the ideals of Free Software. The new release includes new tools for private cloud support, as well as installer improvements, and a new multi-architecture feature that provides better management for dependencies when you install 32- and 64- bit applications on the same computer.